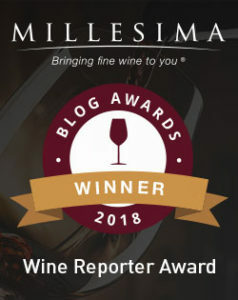 Part of the allure to this wine is also the value it represents, as the prices haven’t crept up much despite constant refinements and improvements at the winery such as: fermenting in smaller lots, hand destemming and even constructing a gravity flow winery. This wine was a birthday gift from a good friend. He brought me a 2006 Dominus Napa Valley Cabernet Sauvingon and the Casa Lapostolle Clos Apalta 2005. He recommended that we lay one down and open one to enjoy and evaluate. What a great idea! Now faced with a tough but exciting decision, I decided that the Dominus, being predominantly Cabernet, could probably use more time in the bottle. 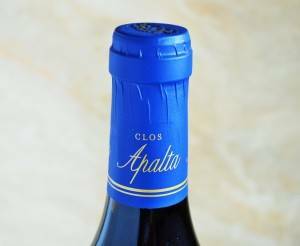 I had also recalled the press surrounding the Clos Apalta including the recognition from Wine Spectator and I was really interested to see what all of the buzz was about. Time to pop the cork! Appearance: Dense and opaque with a violet tinged rim follow by long legs on the glass. Nose: There’s a nice floral component with violets and roses as well as rich dark fruit. Beneath the burnt black cherry lie notes of wood and cedar. Taste: The wine is initially quite rich with chewy and sweet (but not syrupy) black licorice. The sweet fruit on the mid palate evolves with black cherry and strawberry flavors. The smooth finish lingers for 30+ seconds with tar and roses and dusty well integrated tannin laced with a streak of minerality. 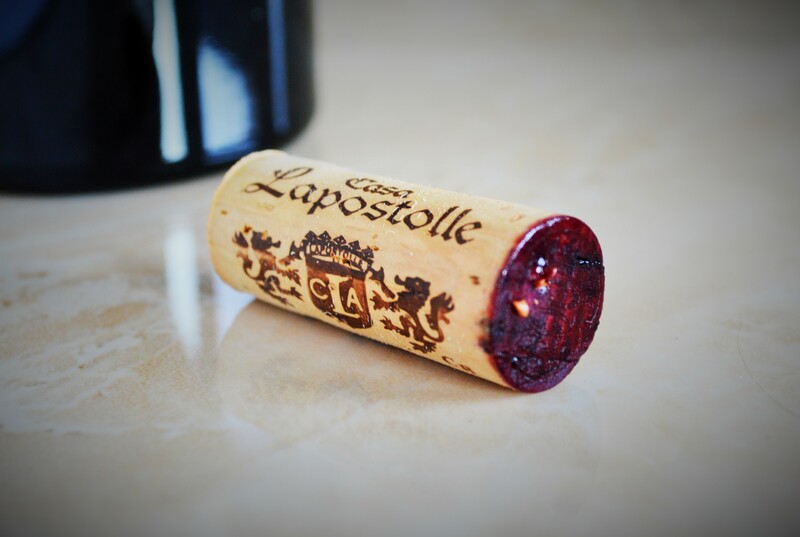 I first opened the Casa Lapostolle Clos Apalta 2005 and poured off a glass for myself and a glass for a few friends and allowed it to breathe for about an hour and a half. Our initial impression was that this wine was quite good, but not quite “Wine of the Year” good. At this point my rating would have likely been ~92. It was distinctive yet seemed lacking in complexity. Not giving up on this highly acclaimed wine, I left a glass in the bottle and saved it to taste after having more time to open up. I’m glad I did and I only wish I had given this more time to breathe initially. As my tasting notes describe, this wine was quite complex on day three and was a real pleasure. While I don’t get to taste nearly as much wine as the folks at Wine Spectator, I can see why the Casa Lapostolle Clos Apalta 2005 received the recognition it did. Unfortunately, The Wine Spectator press has pushed the price of this wine up considerably over it’s release price. K&L Wine Merchants currently sells this for $129 with a limit of one bottle per customer. 5987 cases of this wine were produced. If you can find the 2005 near release price stock up, otherwise it might be worthwhile to seek out newer vintages from this producer. Does this wine represent value? Absolutely. While even the release price might seem steep, one must consider what top wines cost from other well known wine producing regions. Top wines from California and Bordeaux frequently top several hundred dollars per bottle and there are plenty of wines that cost thousands per bottle. When you look at it from that perspective, this top wine from Chile is a total bargain. I only wish I had more to cellar and taste again later!